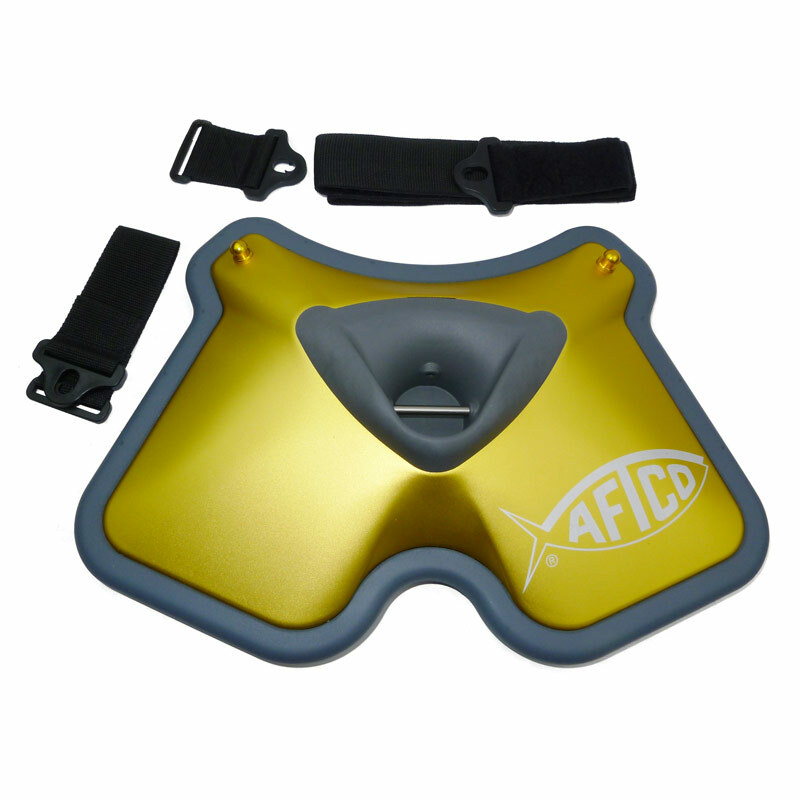 Designed for use with AFTCO Stand-Up Gear, but can also be adapted to any fishing belt or harness. 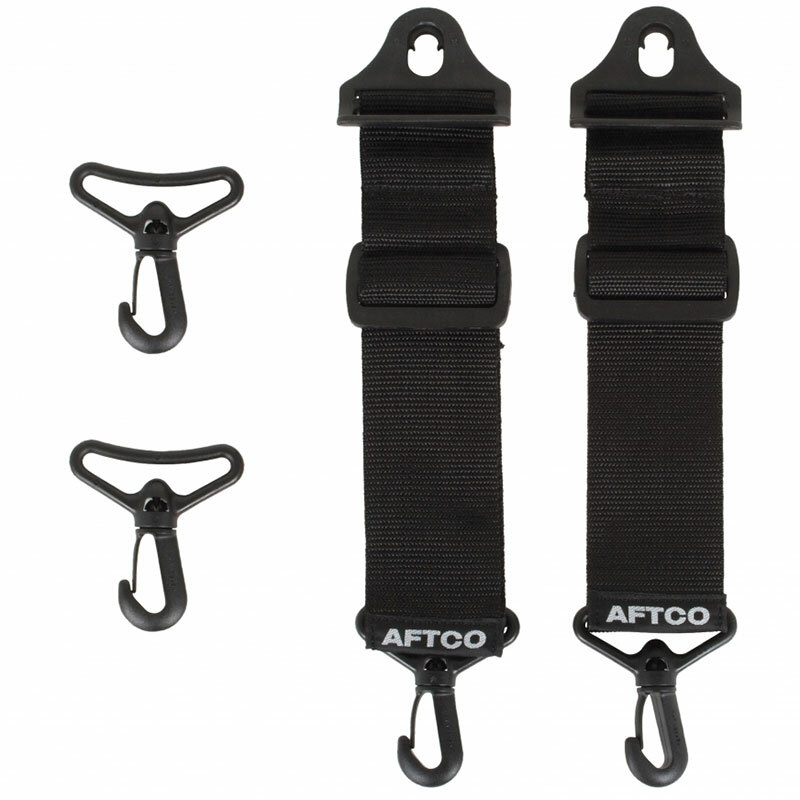 Designed for use with the AFTCO fighting belts and fishing harnesses - AFTCO Drop Straps are designed to be used in place of the belt straps on fighting belts and with "Quick Clips" attached to posts at each side of AFTCO Fighting Belts. Swivel snap-clips at the opposite end of each strap then attach to D-rings on any stand-up harness to complete the fish-fighting system. 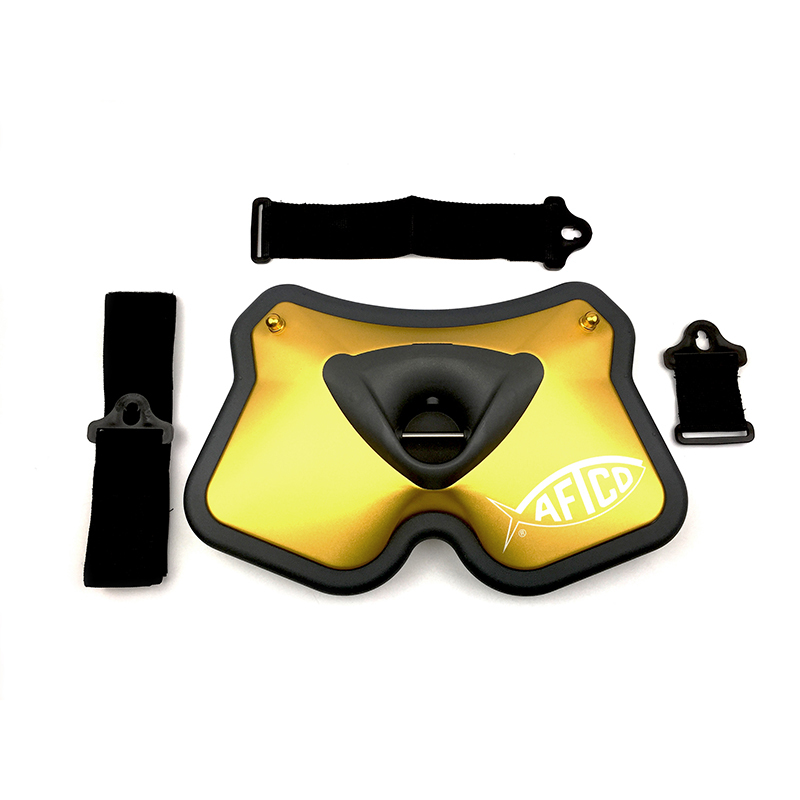 Also included are optional swivel snap-clips to substitute for the "Quick-Clips" so the straps will fit any belt. 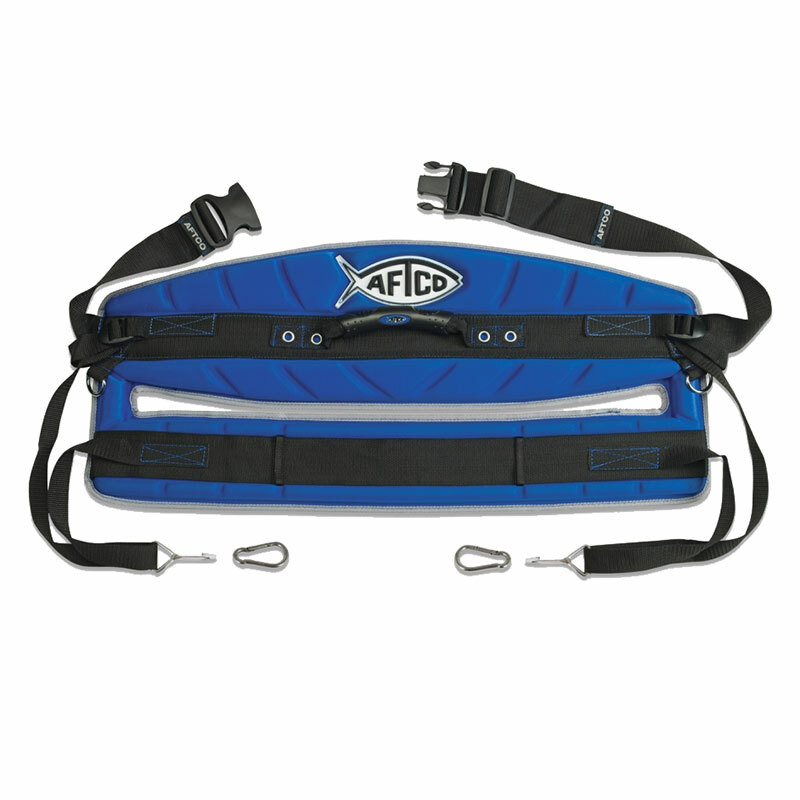 Drop Straps are adjustable to customize the position of fighting belts on the thigh for maximum leverage.